Just a 15-minute walk from old town, this comfortable flat is in a residential section of Split offering a taste of local life in Croatia. The small apartment is newly renovated, clean and has everything needed to cook. The host, Linda, is incredibly friendly and helpful with tips on what to do and see during your visit. 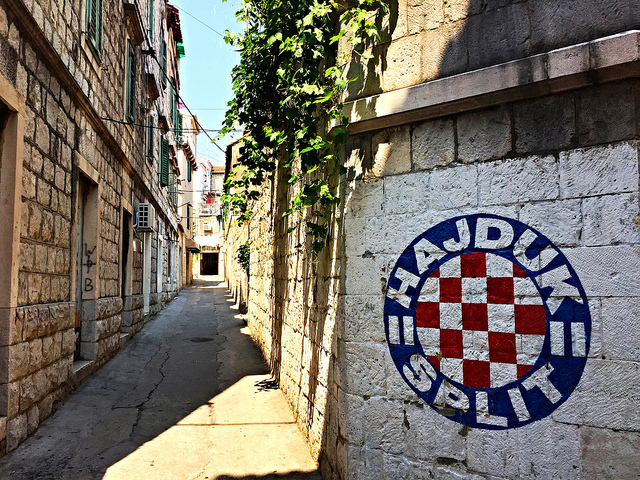 Ask the host, Linda, for recommendations on things to do in Split. She's welcoming, friendly, and very happy to help.